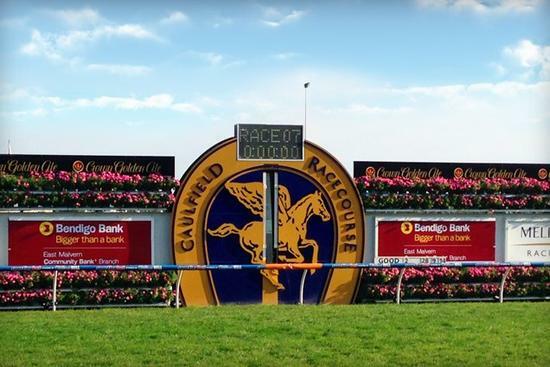 Baby Don't Cry will compete at Caulfield on July 1 with the Saturday Metro TAB meeting to be run under fine conditions, the track is currently rated a soft five. The single stable runner Baby Don't Cry will head out in race five in the Tile Importer handicap over 1200 m for BM 90 runners with Daniel Moor to ride jumping from barrier three. Baby Don't Cry is a five-year-old Bay mare having won on five occasions and placed six times from 25 start earning prize money exceeding $131,000 she was last seen at Wodonga in a BM 78 finishing seven of seven with Craig Robertson arriving 14.75 behind the winner, Ashdam on that occasion. Best of luck to connections on Saturday at Caulfield.